Compact, Light and Powerful - The Bixpy Jet Motor can boost your kayak to speeds of up to 10 km/h, with 10 forward speeds and 3 reverse speeds. You control your Bixpy Jet with a wireless wrist remote that is included with every Outboard Battery Pack. 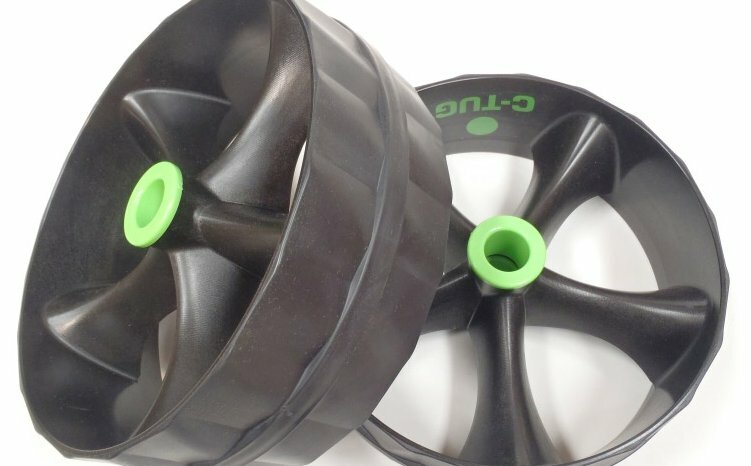 You can also paddle easily with the motor turned off, as it creates almost no drag due to it's incredibly compact size and unique micro propellor. 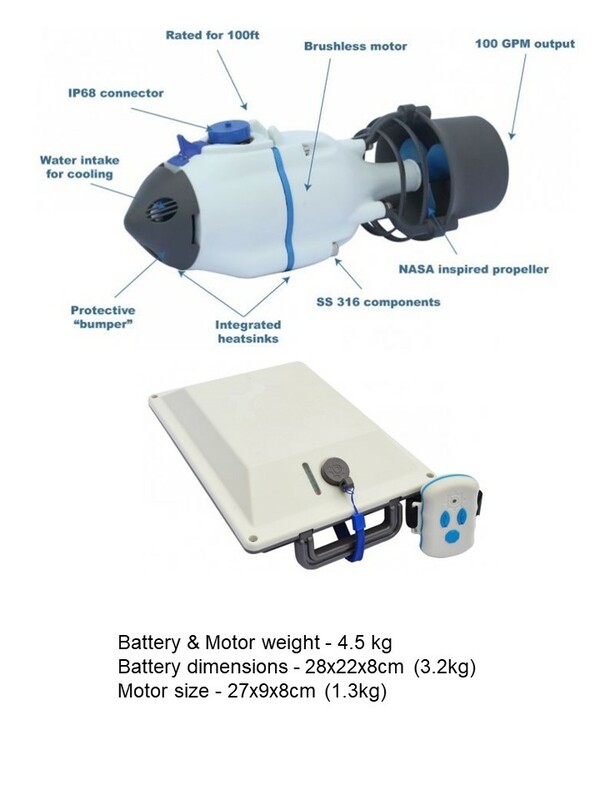 Already have a Viking Profish with Rudder but want the option to easily swap between the Bixpy motor & Rudder only systems? 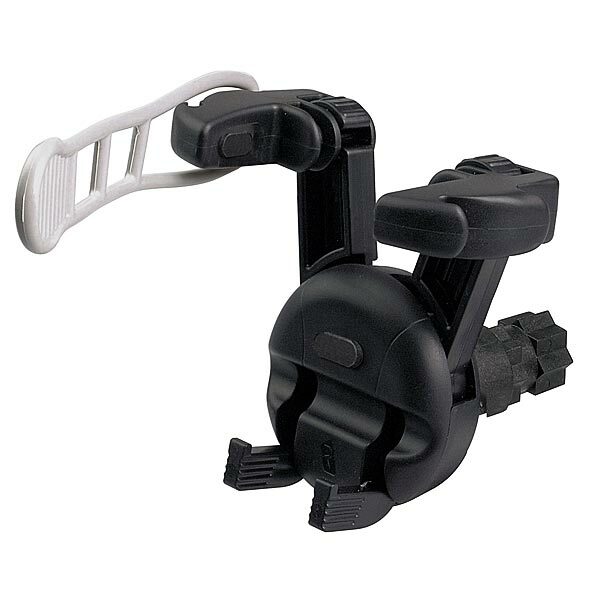 *Includes carabinas and R pin to make swapping between a rudder and the motor easy. 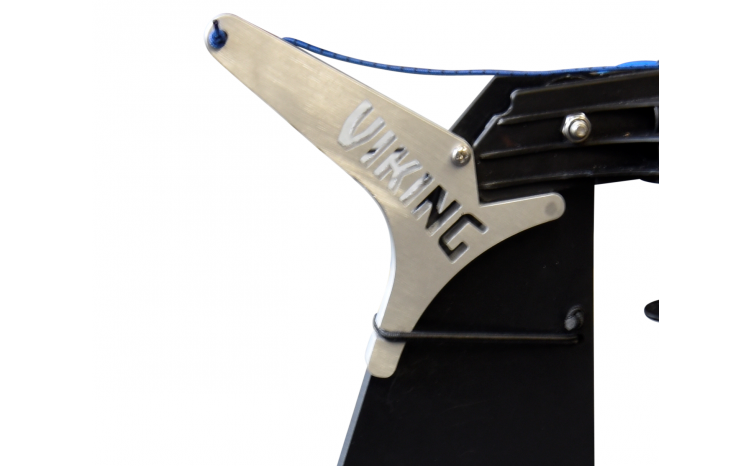 Want to fit the Bixpy motor to your Viking Profish but dont have a rudder fitted? Bixpy Motor including complete Viking rudder system and uphaul bracket and parts. Add this 'Uphaul Bracket Kit' when ordering your Bixpy Motor. 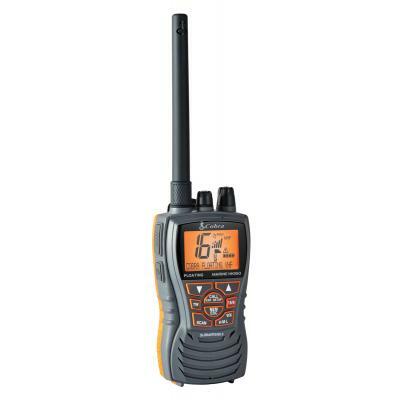 Cobra MR HH350 FLT Floating radio has an orange core for higher visability and is easy to retrieve if dropped overboard. 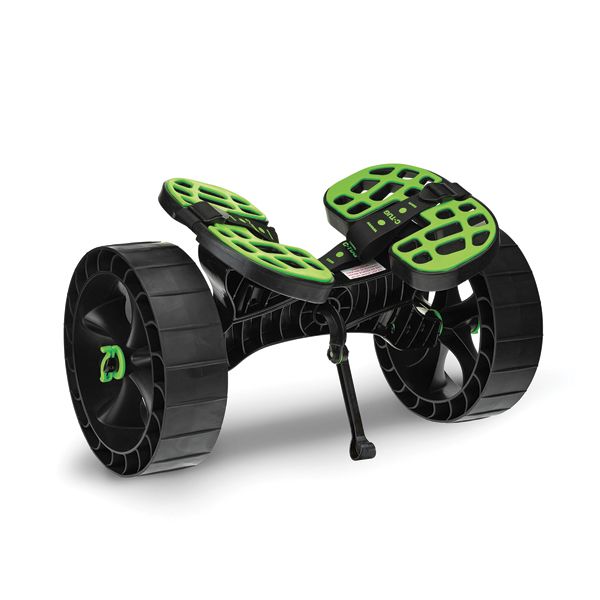 It features 6 watts of power for longer range communication, and noise cancelling microphone. 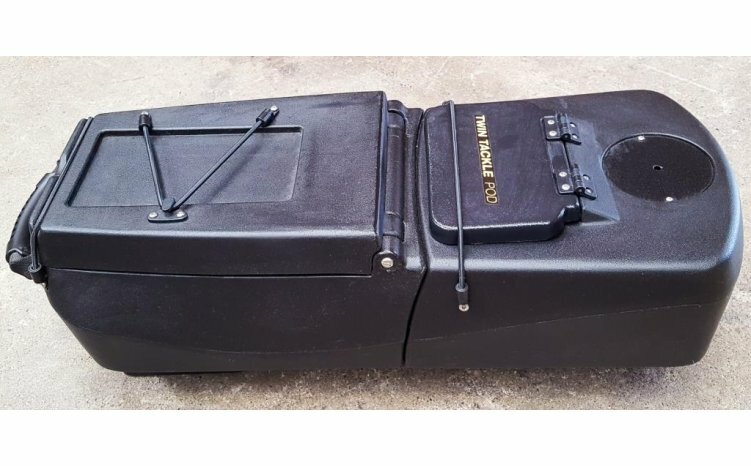 You will find this rear cover a great way to keep your fish covered and stored in the rear well of your Profish 400. 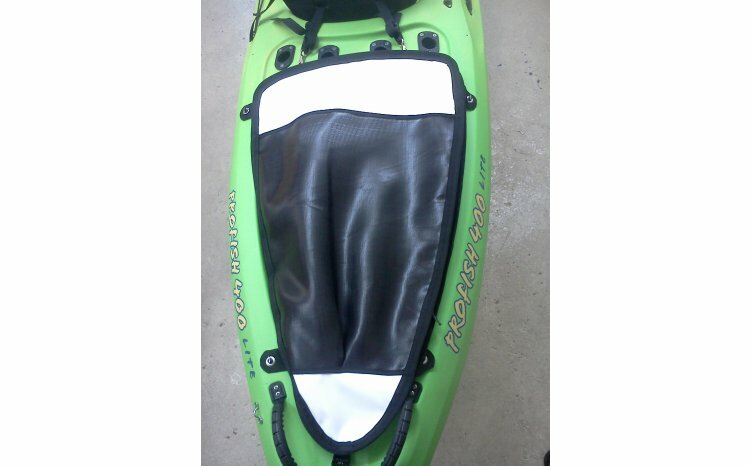 Insulated, White PVC Soft Cover for the rear well of your Profish Kayak. 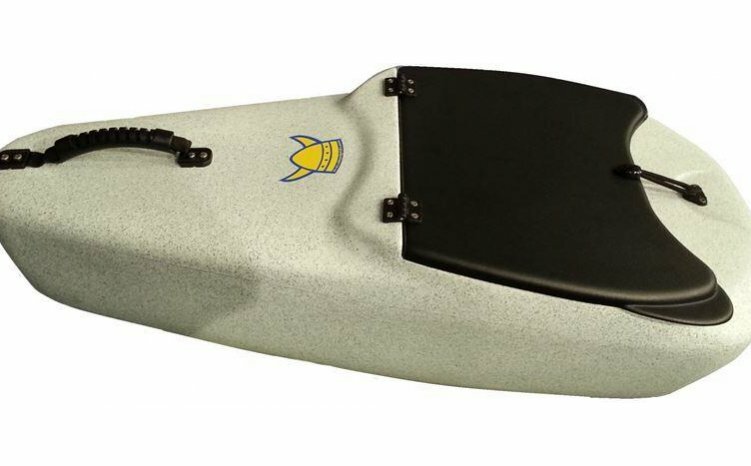 If you are out fishing on your Profish, you will find this rear cover a great way to keep your fish covered and stored in the rear well. 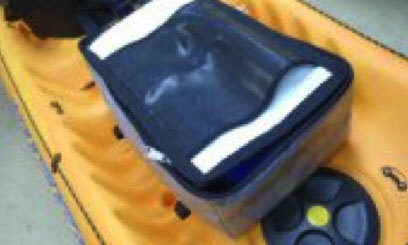 Designed with a rear pocket to store your drift chute when not in use. 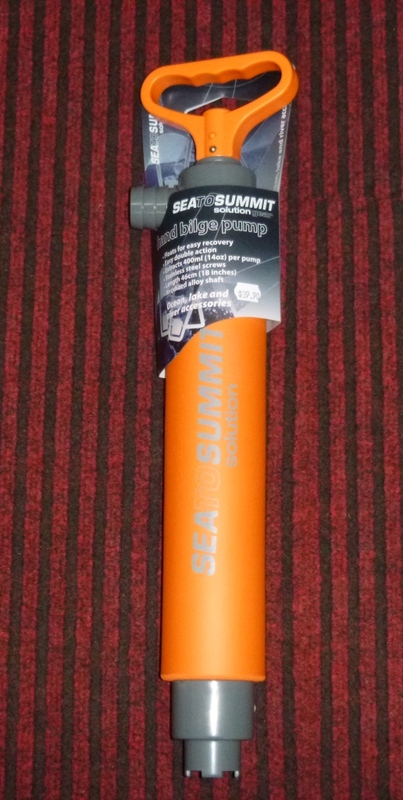 Shorter than the rod leash, simply wrap the spectra loop around the centre of your paddle shaft then thread the clip through to secure. 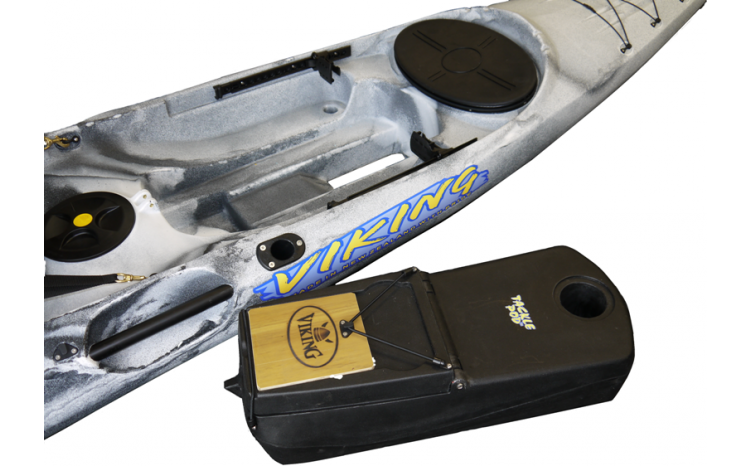 Use the stainless clip to attach the leash to your kayak (clipping to one of the seat saddles or to the safety grab line, are good options). 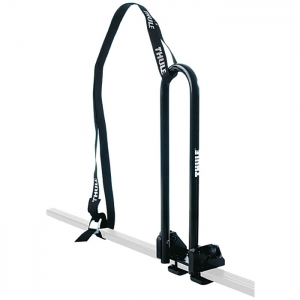 We are agents for Thule Roof Rack Systems. 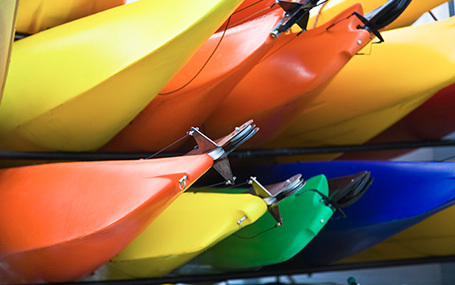 Get your kayaks, canoes , boards and gear to your destination safely and into the water quickly. 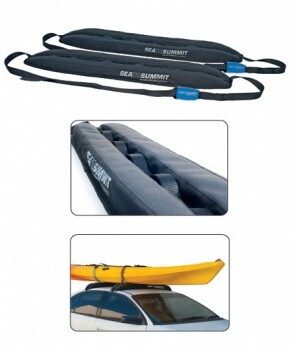 Most roof rack systems include three items, a Bar Pack, a Foot Pack and a Fit Kit. We will provide the correct system for your vehicle. 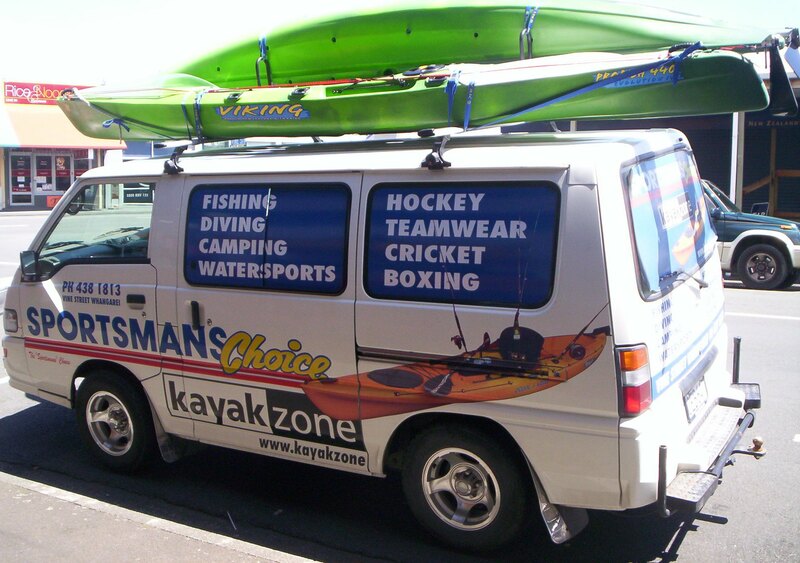 Foam Cradles are a simple, economical method of supporting and transporting your kayak. 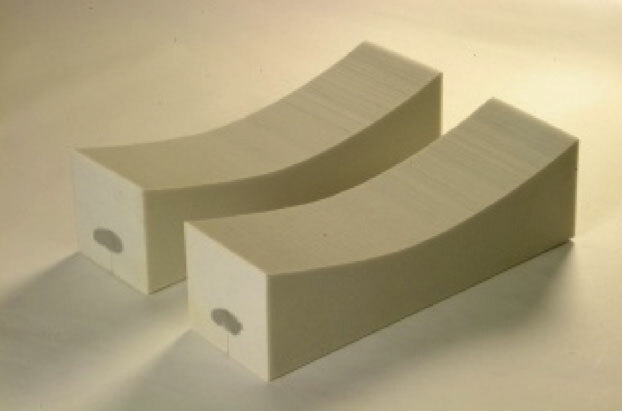 These foam cradles fasten around your load bar and form to the shape of your hull. Sold in pairs. 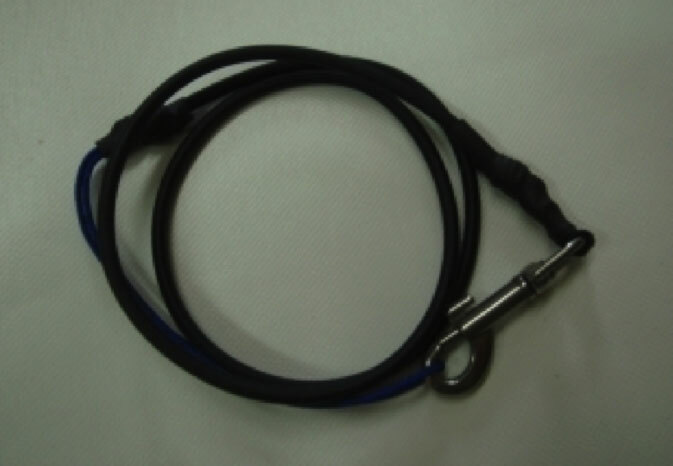 Easy to use Cam-Lock Tie Down. 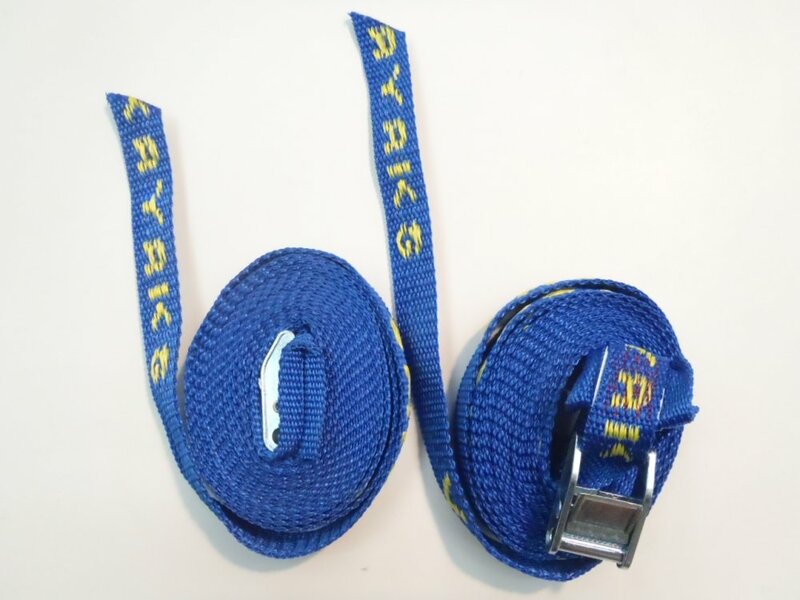 We recommend these tie-downs especially when using the Yak-Raks as they are less severe than a Ratchet Style Tie-Down (which may cause the Yak-Rak to tear if over tightened). 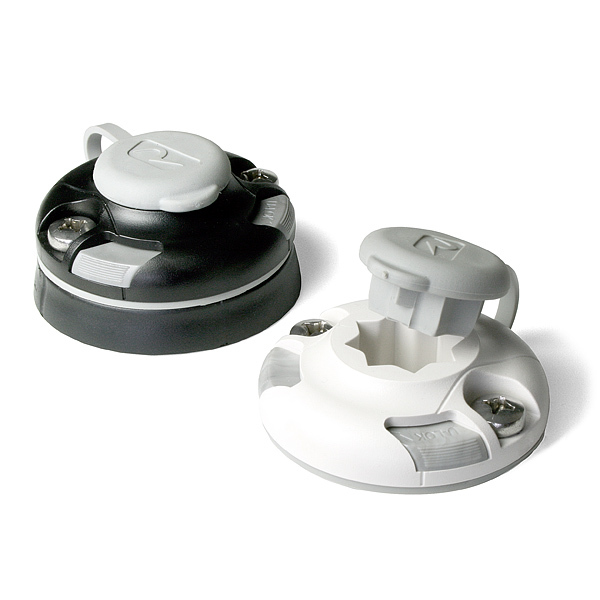 Made from high grade engineering plastics, the StarPort is easy to fit. 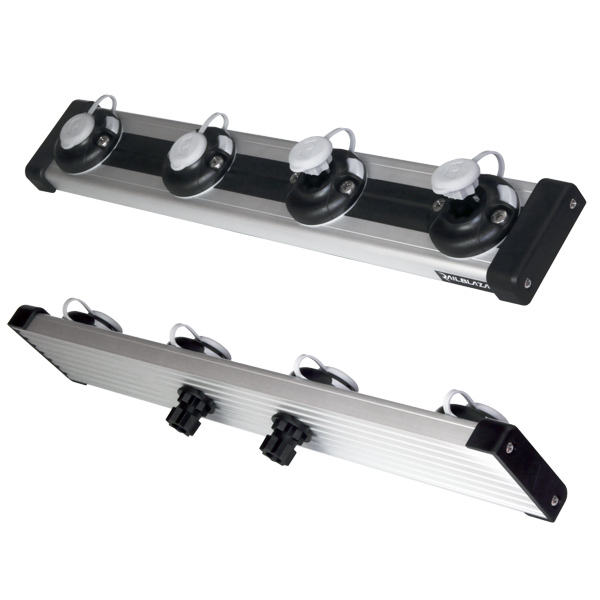 It can be surface or recess mounted on power boats, inflatables, sail boats, kayaks, ATVs, garages and many other applications. The TracPort Dash 350 turns one StarPort into three. 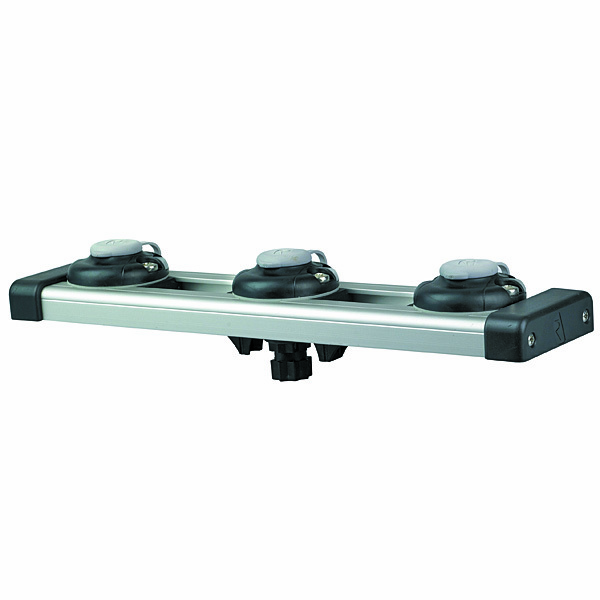 Supplied with the new StarPort Bridge Support, it will lock into place on your StarPort firmly, and increase your work space. Strength and convenience, married in a 500 mm rail equipped with 4 StarPorts and two StarPort adapters for mounting. Put your own RAILBLAZA accessories together in a convenient, lightweight system... Then remove the system when you're finished for security, transport or storage! 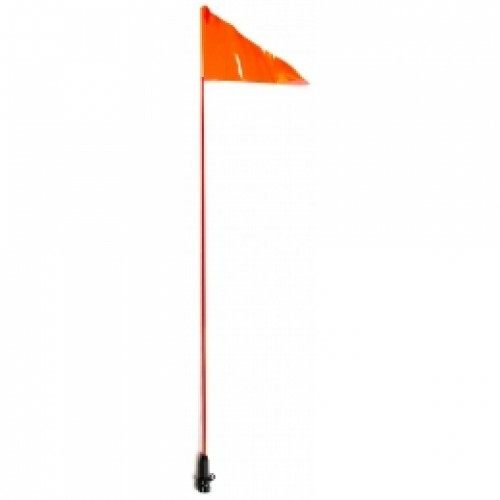 The Railblaza G-Hold range holds varying sizes of poles, tools and bundles like shovels, picks, electric fence standards, boat hooks, oars, paddles, spearguns, rifles, etc. 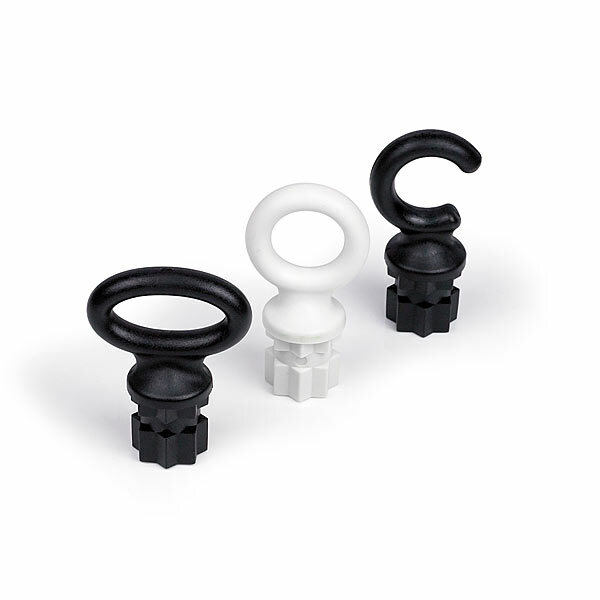 Three diameters to choose from – 35, 50, 75mm. They install in any Railblaza StarPort. 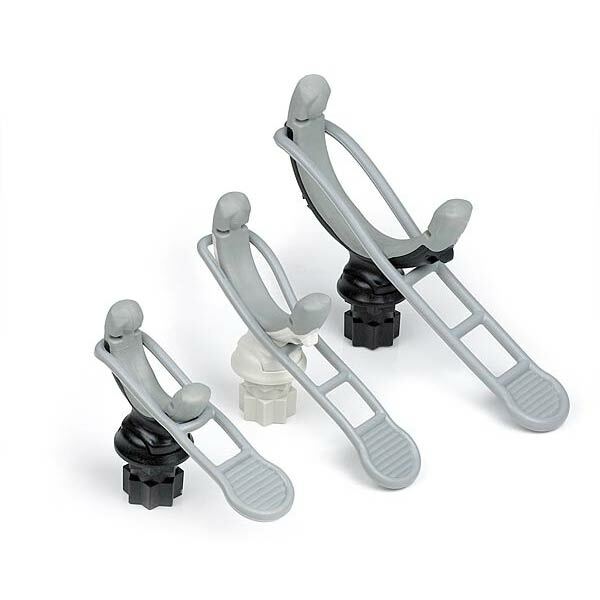 The flexible quick release strap has two securing points for minimum and maximum diameters, providing strong retention. 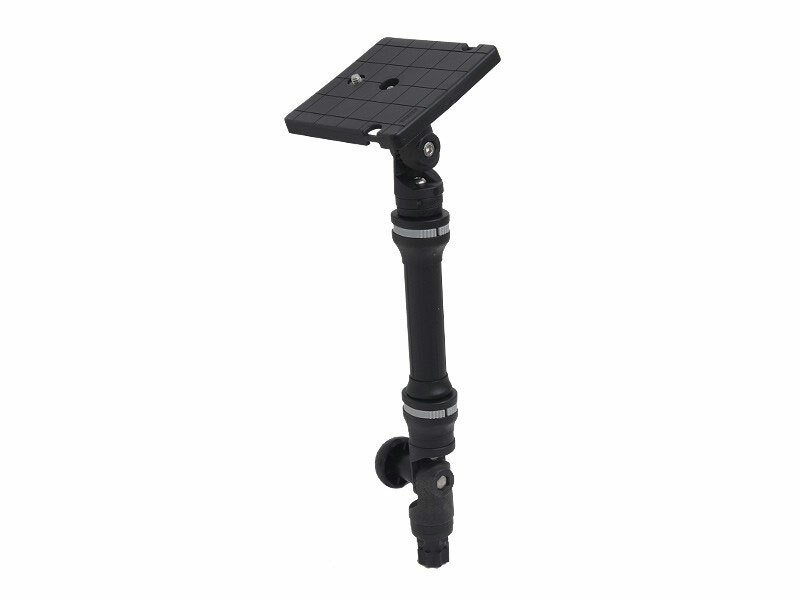 The RAILBLAZA Mobile Device Holder, or "Mobi" for short, is ready to look after your phone, GPS, VHF, EPIRB or other mobile device. 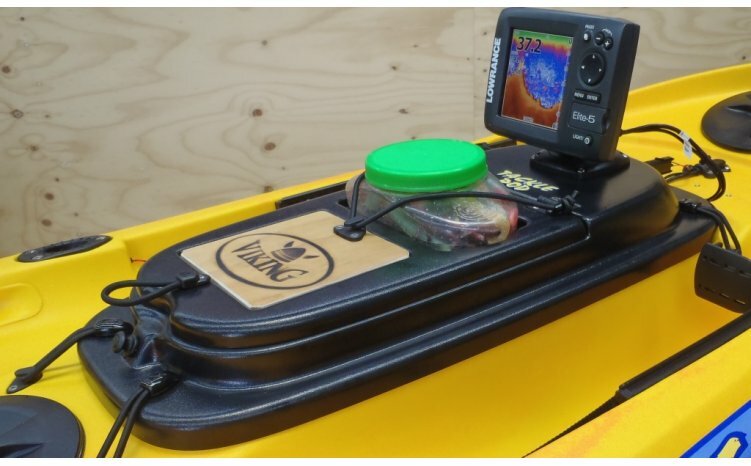 The unique design brings a new level of versatility to the device holder market, once you have your Mobi you can attach it to any vessel or vehicle on water or land - basically any place you can install a RAILBLAZA StarPort, RIBPort or RailMount. 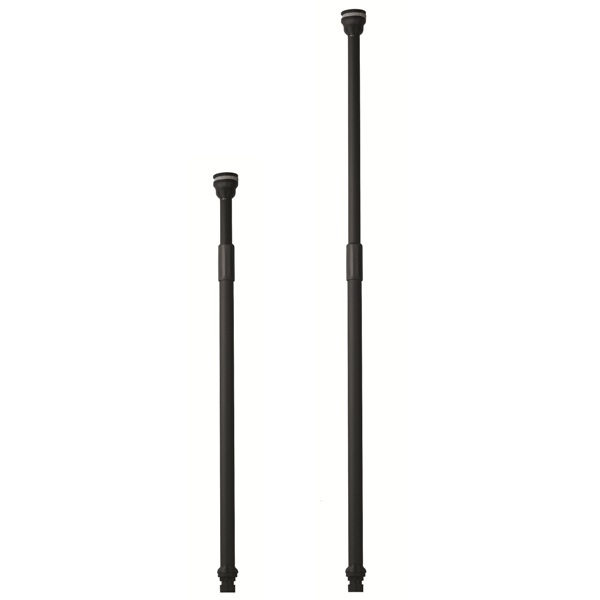 The RAILBLAZA Pro Series Booms are the perfect way to hold your camera and capture the action, whether you're using a kayak, multihull sailboat, inflatable, motorcycle, or any other vehicle. The Boom 150 is great for general use, and works equally well for sounder displays and other electronics as it does for cameras. The RAILBLAZA Pro Series Booms are the perfect way to hold your camera and capture the action. 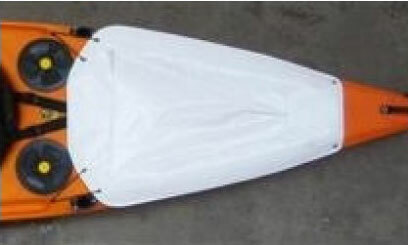 Whether you're using a kayak, multihull sailboat, inflatable, motorcycle, or any other vehicle. The Camera Boom 600 is really useful for overhead shots, and many other great angles to really get some unique footage. It's the perfect place to put wet gear like used hooks, lures, scissors etc. that you don't want contaminating your dry tackle in the centre well. 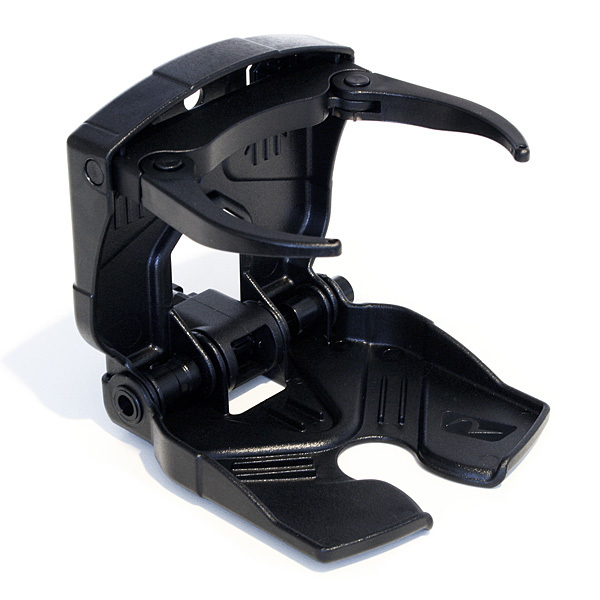 The two parts are bolted togeter as standard. 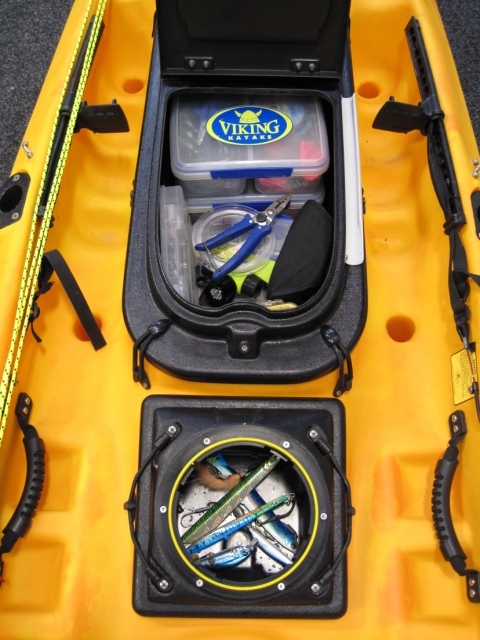 It is easy to transport and fit into your kayak when bolted together as one unit. 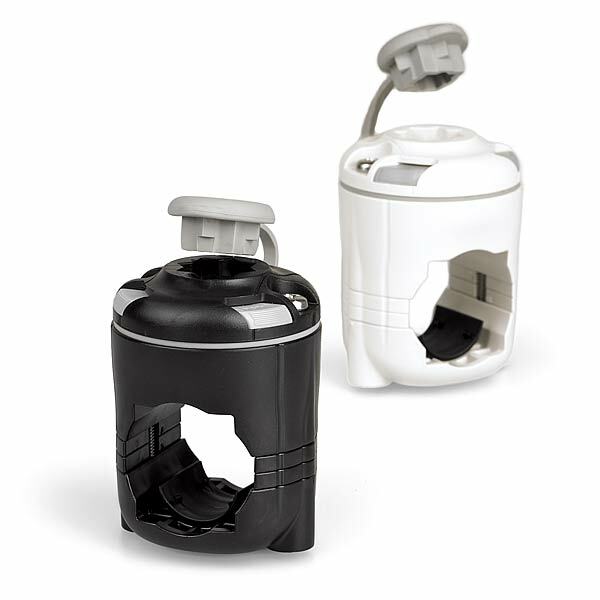 There is an option to use the larger compartment as the livey well if you use larger baits. The smaller half is fitted with the water feed as standard. 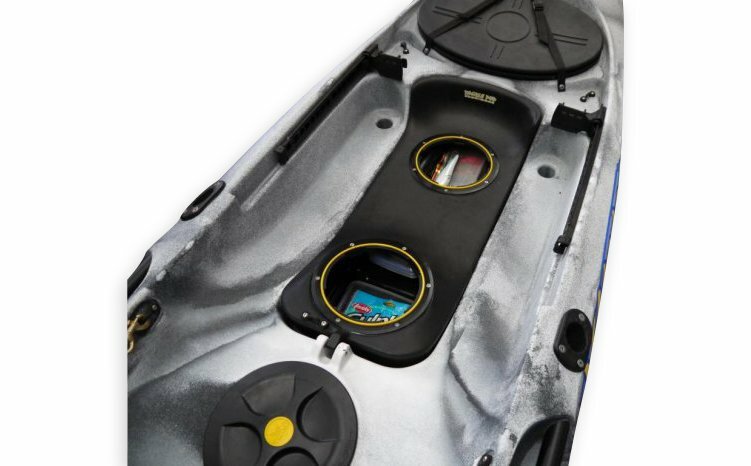 The nifty Kid Pod™ system enables you to share the fun and excitement of kayak fishing with your kids. 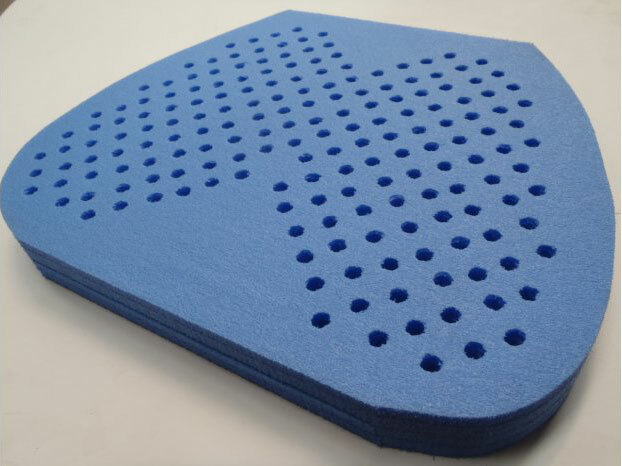 It also provides a flat, stable surface for anglers to stand and sight cast to unsuspecting fish. Designed to fit the Profish Reload™, and Profish GT giving the option to remove the Tackle Pod™ and easily replace it with the Kid Pod™. 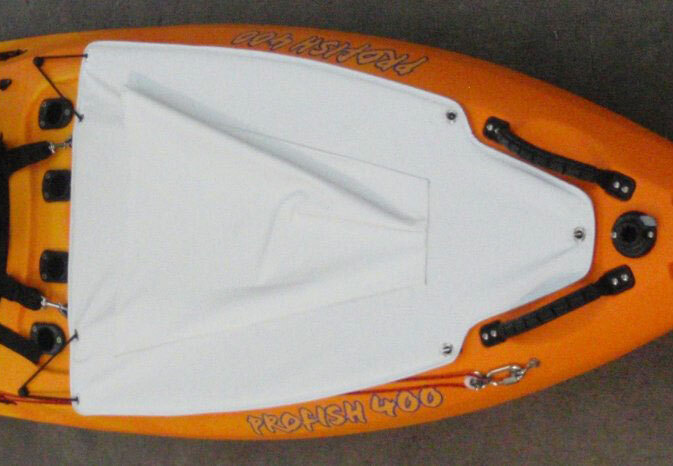 Supplied with the molded bucket hatch. 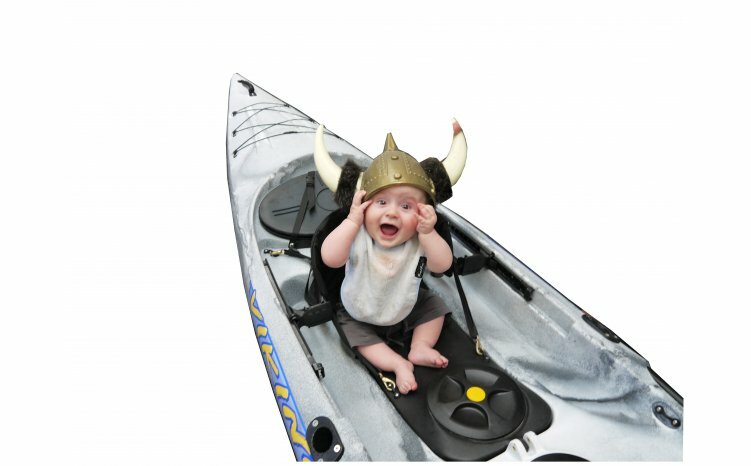 For visibility when on the water. 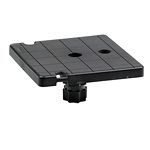 Designed to fit into the Starport Base Mount. 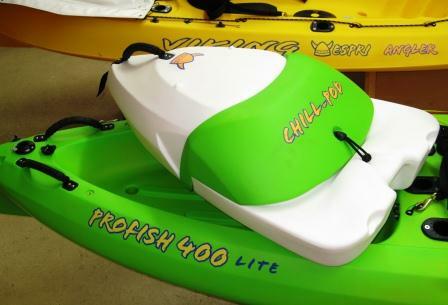 A must to have for open water paddlers. High volume double action pump extracts 400ml per pump. 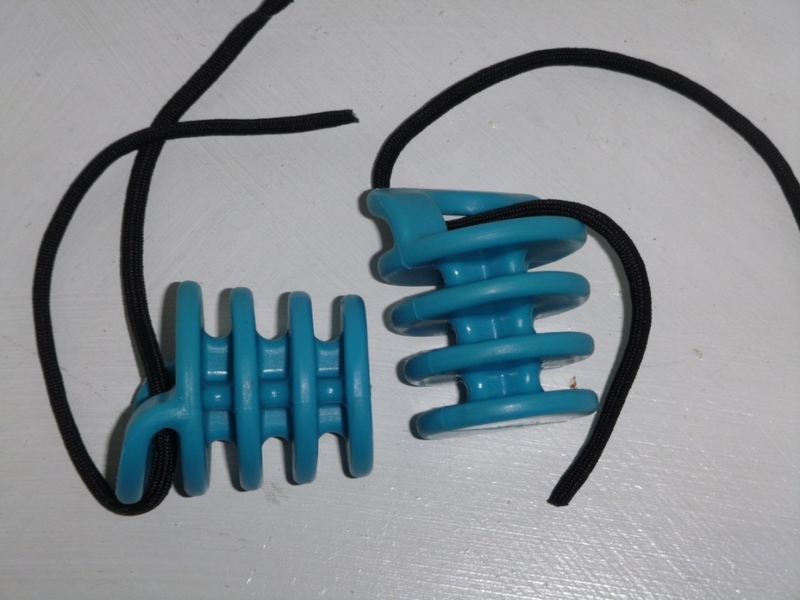 The Chill Pod also tows very well and is a popular choice for spear fishing, where keeping your fish out of the water has obvious advantages! Good high back, well padded seat and backrest, adjustable from many angles. 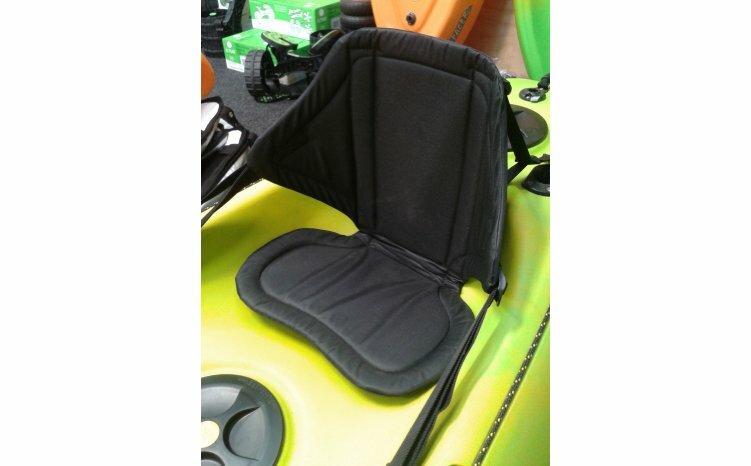 If you are out on your kayak for long periods of time (whether fishing or just paddling) then you will really appreciate this kayak seat. 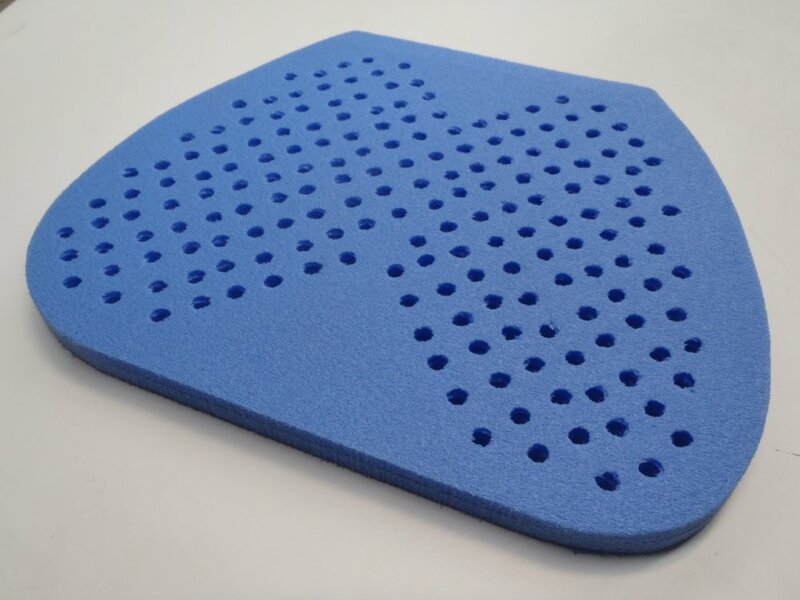 One way to get around a "Numb-Bum\ is to purchase our accessory seat cushion to sit on top of your existing seat base. 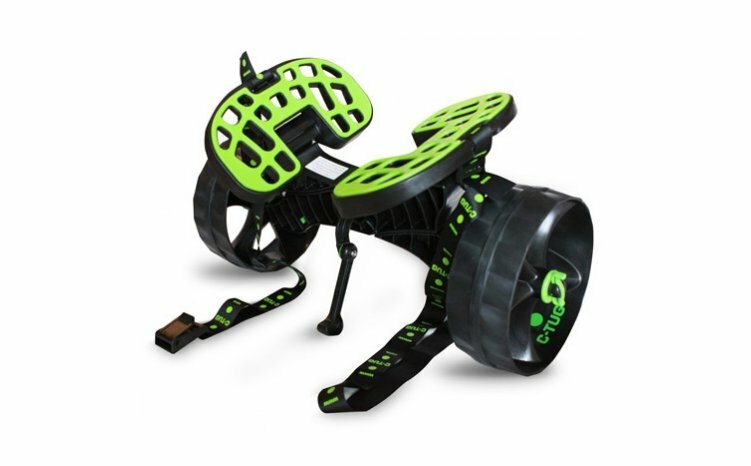 The C-Tug kayak trolley is so easy to use; it can be put together and broken down in around a minute. 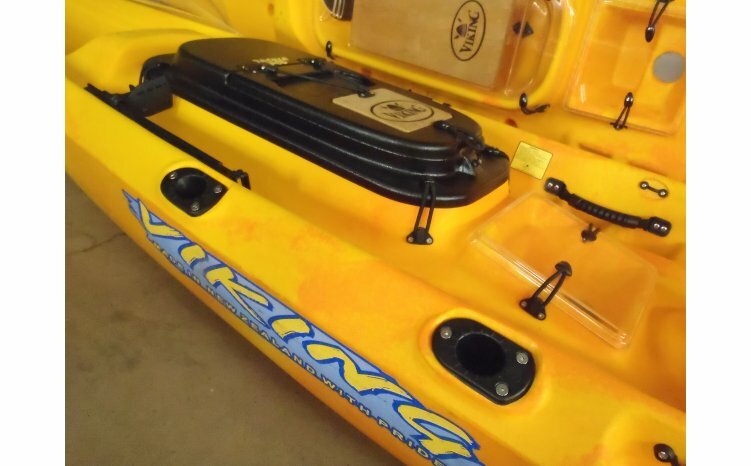 When you get to the water, just pop off the wheels, the kayak supports and even split the base into two for storage. 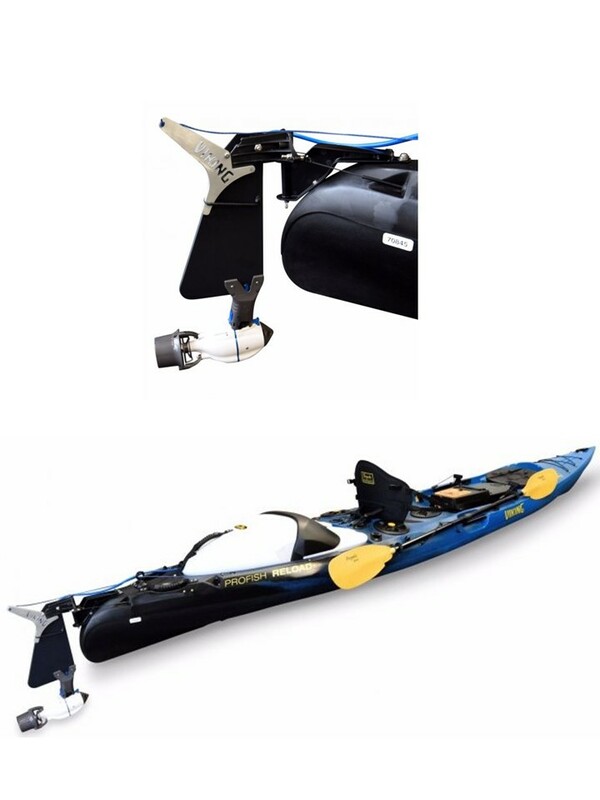 The included strap is 2.4m, long enough for even the widest of sit on tops and is easy to cinch down with one hand to securely keep the kayak on the trolley - feed it through the little slot on the buckle and you can just pull back and completely tighten the strap easily. 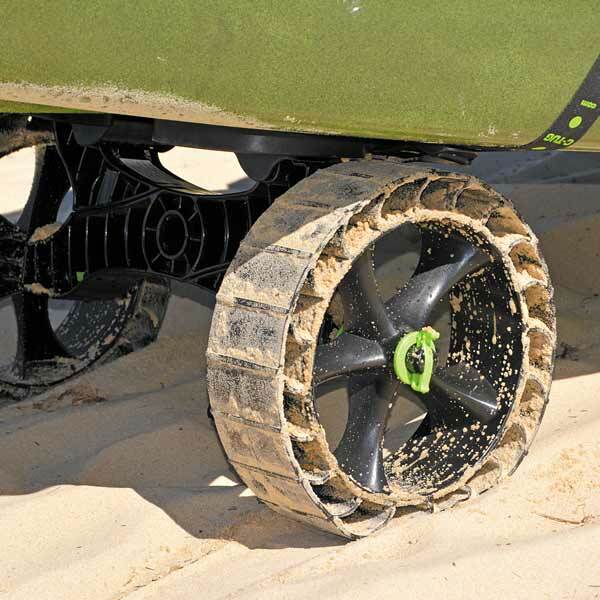 Replace your Pneumatic C-Tug tyres with the new and improved New Zealand made C-Tug Airless Wheel. 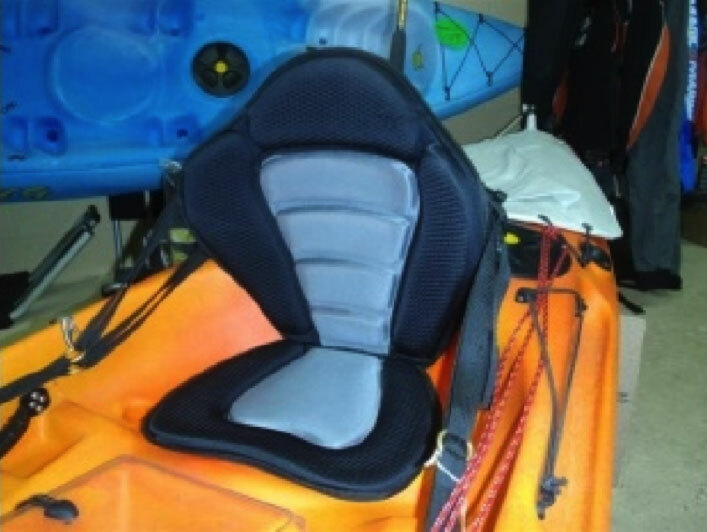 Scupper plugs are designed for plugging the scupper holes on the Ocean Kayak sit-On-Tops to help keep your bottom dry whilst paddling.